There’s a cake at Miam Patisserie that looks like a castle. It’s covered in what appears like moss and has spires at different heights. The matcha-meringue spires are brittle and earthy; they contrast starkly with the sweet and soft matcha dacquoise and matcha mousse underneath. 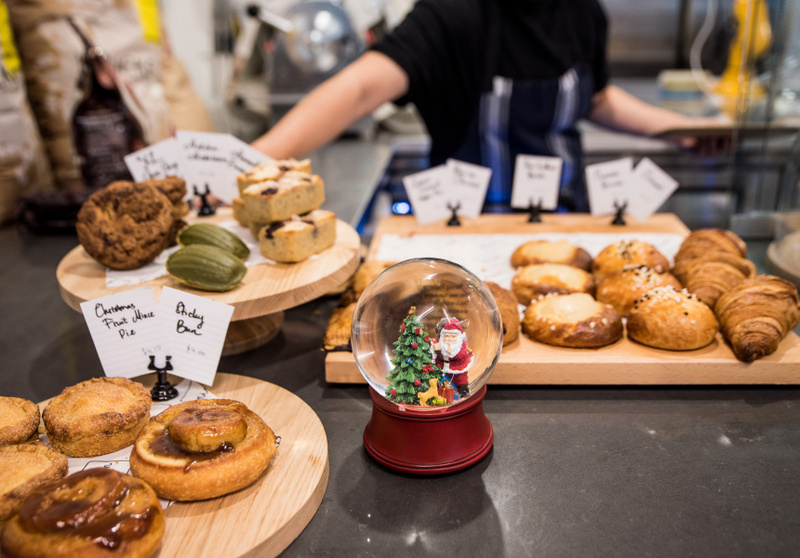 Meylissa Yusuf is the ex-accountant behind this patisserie. After training at Le Cordon Bleu and baking in the kitchen at Zumbo Rozelle and Cheeky Chocolate, she’s introducing Sydney to something a bit different. Another signature of hers is a dome-shaped, black-sesame tart with a creamy vanilla and chocolate centre and a black-sesame biscuit base. Another is the beautiful genmaicha (a type of green tea) slice with layers of brown-roasted rice cream, sesame-and-brown-sugar crumble and mascarpone Chantilly. 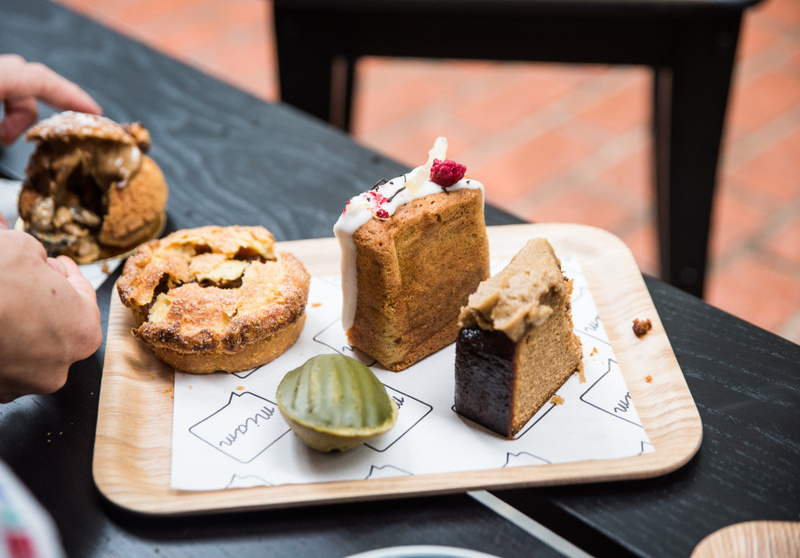 There are more recognisable treats on display, such as croissants; soft-centred, burnt-butter choc-chip biscuits (a mini version comes with every coffee); and fruit pies (such as apple and salted caramel). The small space has a minimalist design; just a counter, a bar and a few outside stools. 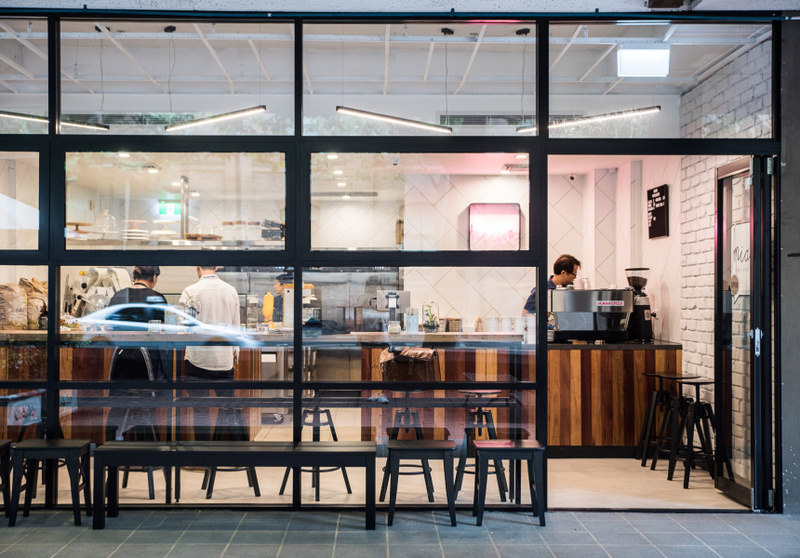 Yusuf also serves coffee and fruit teas made with Rabbit Hole loose leaves.